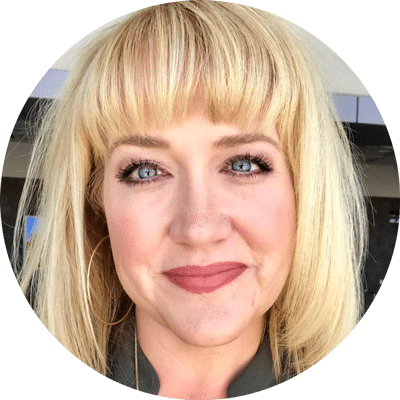 I have an amazing giveaway to share today! 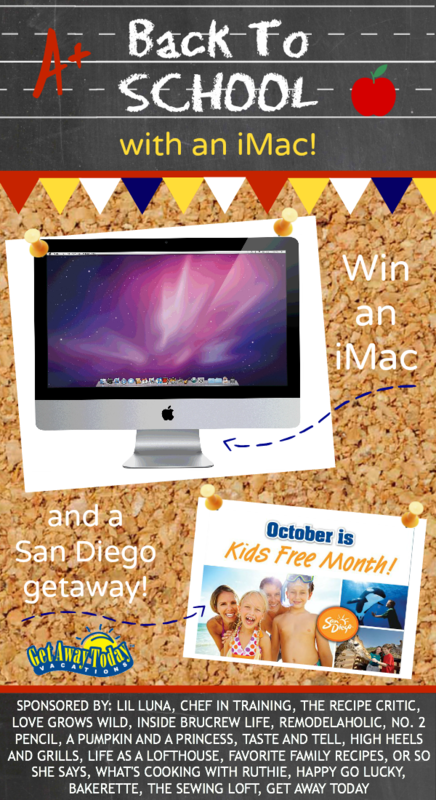 I’ve teamed up with some of my favorite bloggers to giveaway an iMac! I’m so excited for this giveaway, it’s just in time for back to school. Enter below using the Rafflecopter widget. Thank you to Get Away Today for providing the trip. The package is subject to availability and must be used by October 2014. Awesome giveaway my friend(s)! I have an iMac and would always welcome another one so that way hubby and I don’t have to “fight” over computer time! Yay! Could use a new computer sooo bad!!! Thank you!